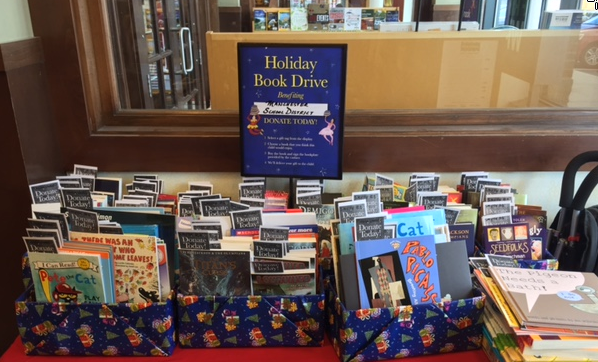 Once again, the Barnes & Noble store at 1741 South Willow Street in Manchester has chosen the Manchester School District to be the recipient of its Holiday Book Drive. 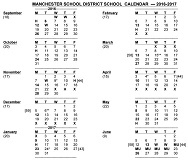 Please see the district announcement for more information. The McIninch Library at Central High School has submitted a wish list for material that students and staff have been requesting. Last year, the Library received 36 books which complemented our collection. 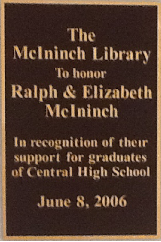 Thanks Barnes & Noble and Central supporters!